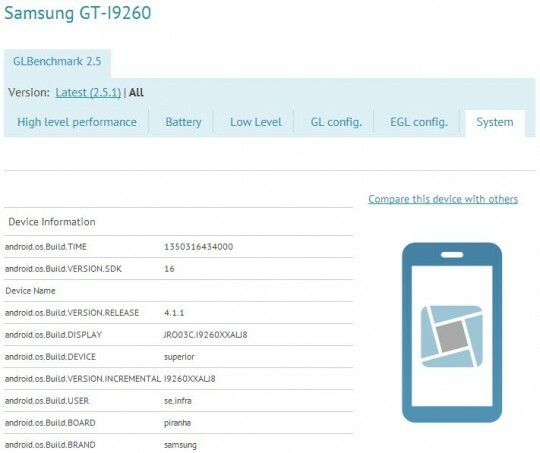 They also point out that the benchmark associates the model number with the word “superior,” so it’s possible that the device may actually end up being named Samsung Galaxy Superior. 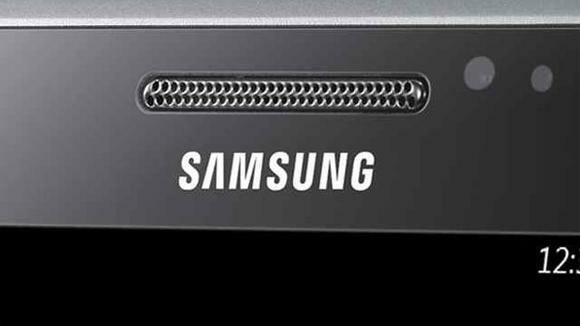 While I personally think they should rethink both names, if push comes to shove, Samsung Galaxy Premier sounds like a better choice. We’ll keep an eye out for more details on Samsung’s latest project. Be sure to check back for more news here on Tapscape!